On Saturday, September 22nd, students from the Pleasantville campus headed over to Pets Alive to spend time volunteering. Pets Alive is a no kill animal shelter located in Elmsford. The day started off with an orientation for new volunteers. After completing this orientation, students are eligible to volunteer with the shelter any time they want. After the orientation students got to spend time interacting with the cats and dogs. I really enjoyed this event and it seemed that all the other participants did as well. I loved being able to play with the cats and seeing how happy they were getting attention from someone. Pets Alive loves getting volunteers and you can find out more about their programs at http://petsalivewest.org/ and on their Facebook, https://www.facebook.com/PetsAliveW. 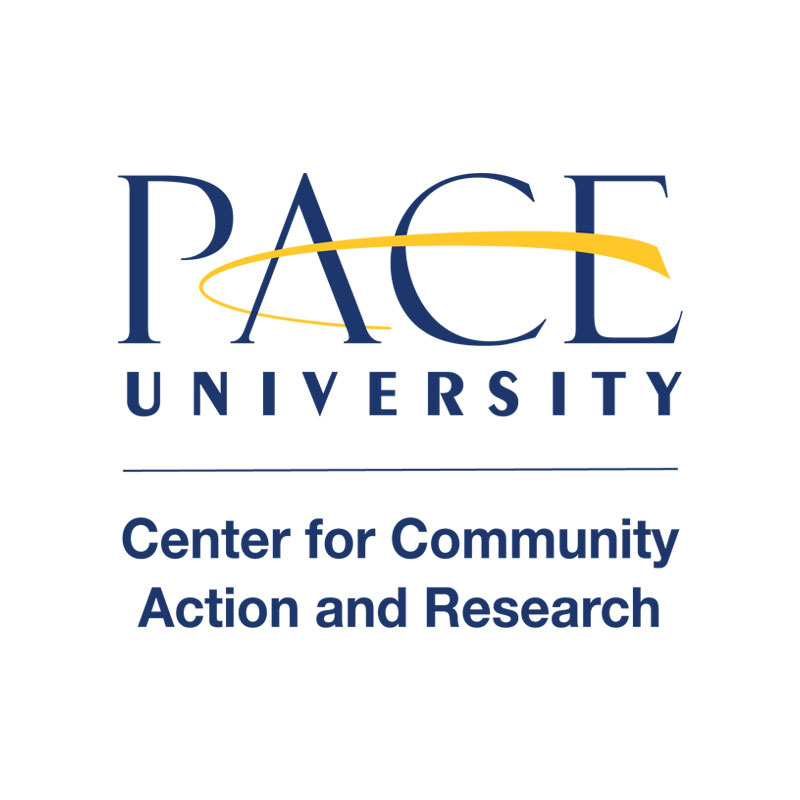 For more information about volunteer opportunities with the Center for Community Action & Research, email us at ccarplv@pace.edu.